”I have something you might be interested in”. It was a Finn-American writing, and he surely was right. 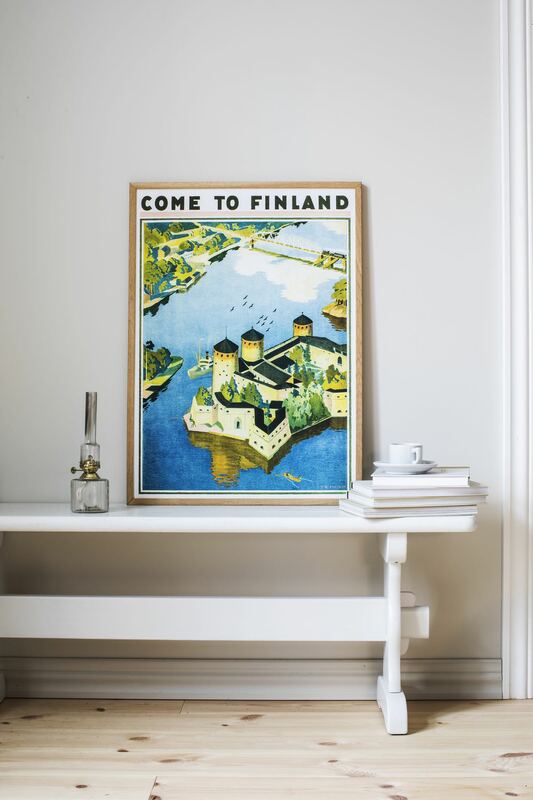 In the 1980s he had bought a Finnish travel poster from a collector in NYC. 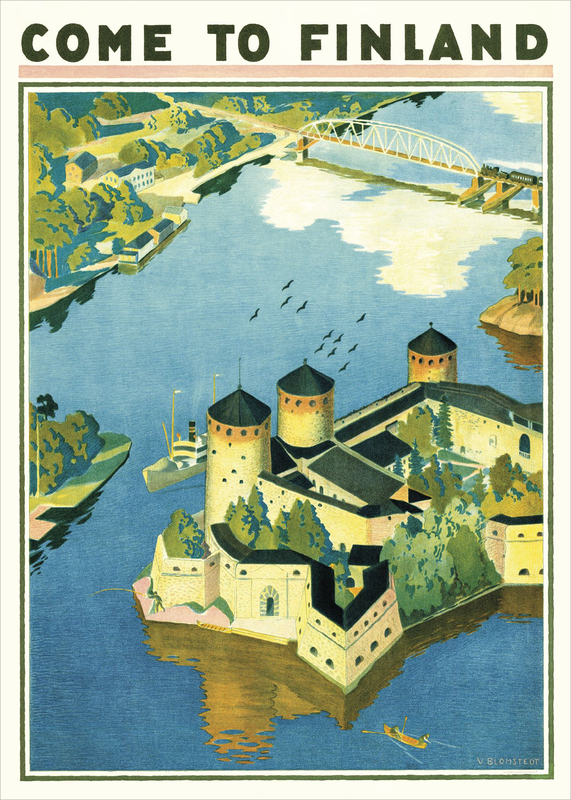 It was this one by famous artist Väinö Blomstedt, depicting the fortress Olavinlinna in his home town Savonlinna in south eastern Finland. And yes, we at Come to Finland, surely love the slogan used on this poster!